Hello! 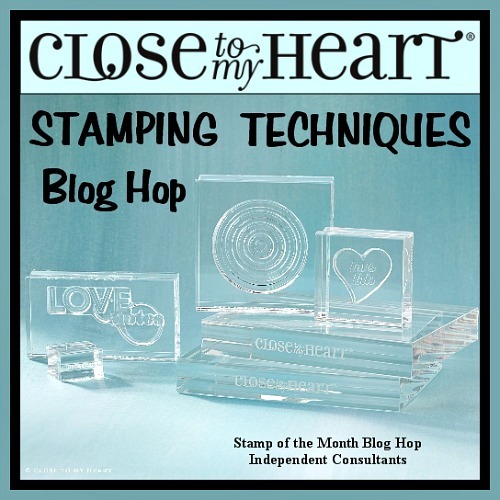 Welcome to our Focus on Stamping Techniques Blog Hop! 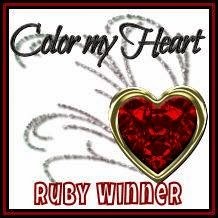 If you arrived here from Haley's Inky Scrapper blog, you are on the right track. If you get lost along the way, you can find a complete list of hoppers here. This technique is so simple but so much fun! I took the "happiest" part of the sentiment and stamped it using our Versamark ink pad and heat embossed it using our Clear Embossing Powder. Then I took a sponge dauber and sponged Pixie ink over the top of the image to make it pop out white. 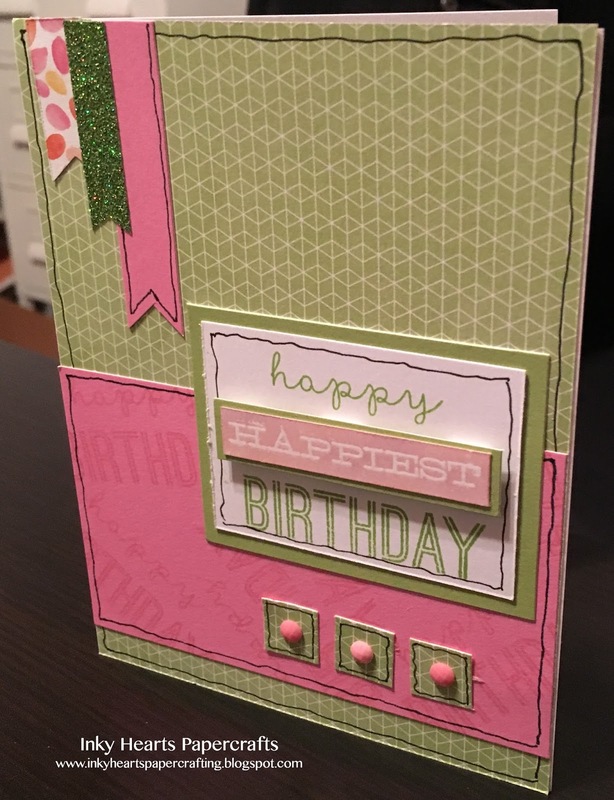 I also used the Pixie ink pad to do some tone-on-tone stamping on the piece of Pixie Cardstock. 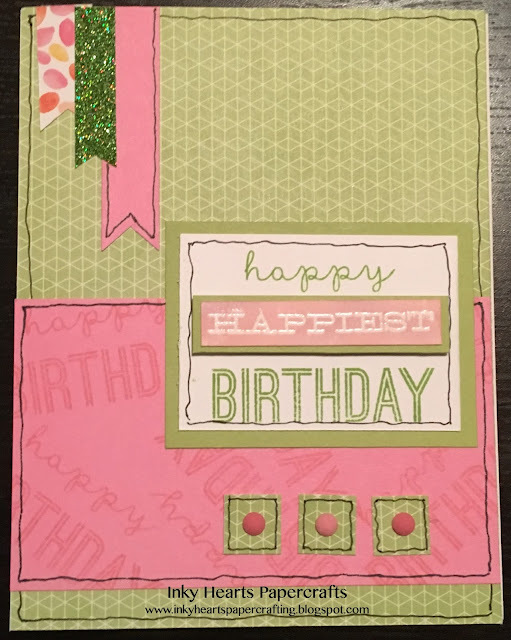 My last two steps were using some 3-D Foam Tape to pop up the "happiest" part of the sentiment and using my Journaling Pen to add some "wiggle-squiggle" lines around the pieces to help them to stand out. 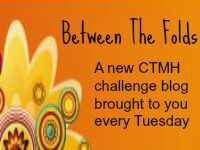 Now, hop on over to Michelle's Show and Tell blog to see what technique she has to show you. Very pretty! I am often too lazy to heat emboss (too many steps), but it makes such beautiful results! I love how.the word happiest pops. 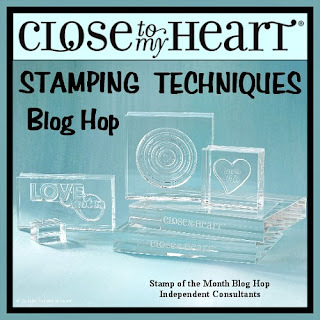 Good reminder about heat embossing. This is really cute!! I really like your colour combo!! Wonderful card. I like how the ink doodles give it that additional pop! The good ol' tried and true embossing technique! I haven't done it in awhile but need to pull it out! It looks so great in white on here! Great card. I love heat embossing and it does add the right touch. Great card. 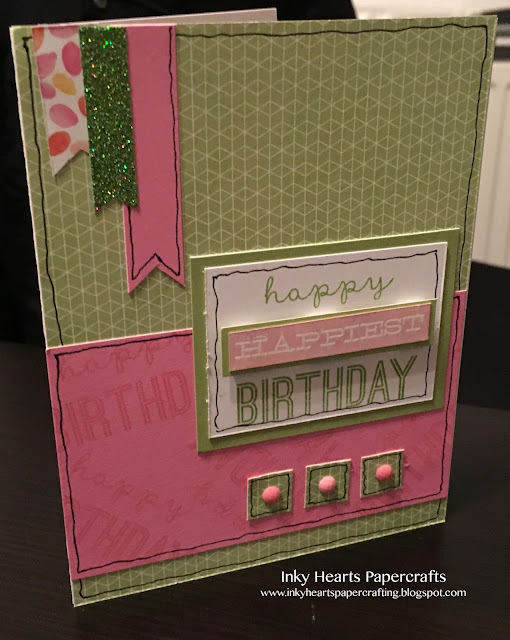 I love all of the layering and how you used the journaling pen.